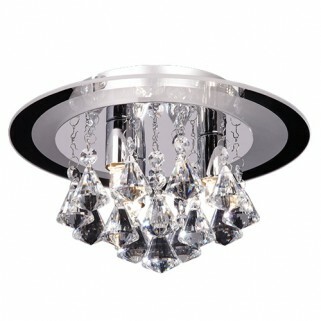 This 3 light flush ceiling fitting features a glass back plate from which hangs crystal drops and is finished in a chrome effect plate. Suitable for energy compatible lamps. 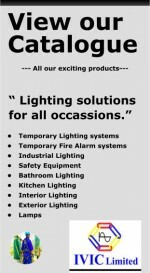 Other items available in this range. - 3 X G9 Clear Capsule (included). - Clear crystal glass & chrome plate. - Constructed from glass & steel.